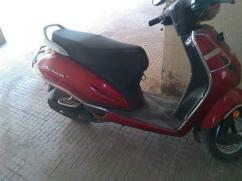 Thanks for notify us about Ad ID : 335143. DVCOMM is a seller of many electronics Product like- sailor scooter or, Segway scooter. let’s we talk about sailor Segway; sailor Segway is off road scooter.SAILOR Chariot is unique in the sense that you can just accelerate and decelerate by inclining or leaning backward without involving your hands.Through sailor electric scooter we can enjoy riding. 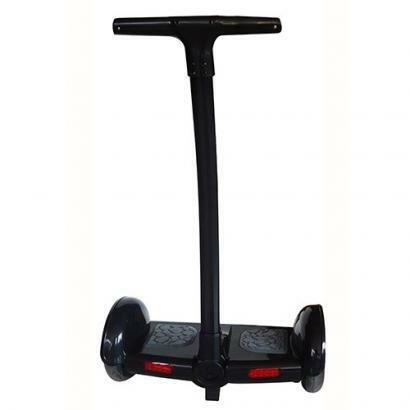 So, go our online shop and purchase Segway electric scooters.